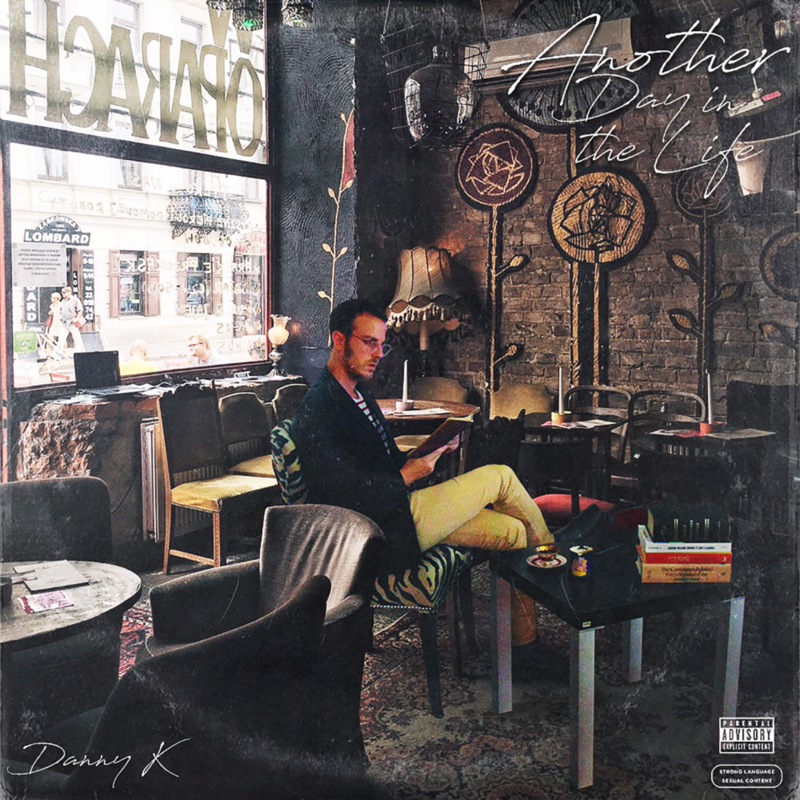 “The World to Come” by Danny K – Out Now! The World to Come (Cover Art) & release date revealed! You can purchase my debut self-produced album #TheWorldtoCome on May 15th. I will share the links then! It will be available for purchase via @iTunes & streamable via @AppleMusic @Spotify @TIDAL & more. Don’t forget to also watch the video for #Lavash – the single off the album, below! You can also here the second single off the album #OntheInside (Love & Pomegranates) below. Show dates, merch & more available at www.DannyKrikorian.com. Stay tuned for an official write-up/review on my album & artistry. Thank you for your patience & enjoy! PSA: My debut album is coming…soon! My debut Armenian anthemic album of masterful proportions is almost complete and will be dropping THIS November (date & title not yet revealed). the music video for “Lavash”, the album’s single – and official “Lavash” merch (tees). The album will be available via all streaming and purchasing outlets (not soundcloud – which means other than “Lavash” – the album won’t be free). Peace to Ara the Rat – my Armenian comrades – for these incredible pieces of art! These shirts are magnificent. Dear world, as I continue my musical and journalistic journeys in this life of dualities, I’ve prepared a solid campaign for a new album. The single#LAVASH has been released. The full album will be released before year’s end – which will be accompanied by a video and upcoming show dates. Peace to my team of incredible and humbling artists. Special thanks to my Armenian comrades at Ara the Rat for their incredible genius. Keep up with the campaign via www.dannykrikorian.com. Thanks to my dear friend Asif for always being there and adding creative input – and to Jose Matos for his photography! Thank you to all those who have supported me along the way – for this I am forever grateful! From Orlando to Glendale, Yerevan to Damascus. ONE LOVE!